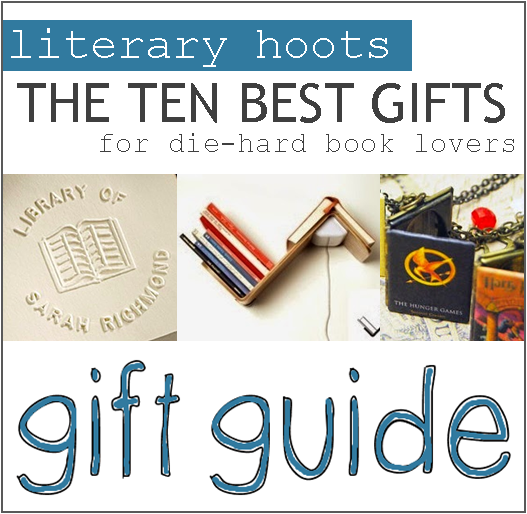 We've already determined the traits of a Die-Hard Reader, and so I've created a list of gifts that should be given to such a person. 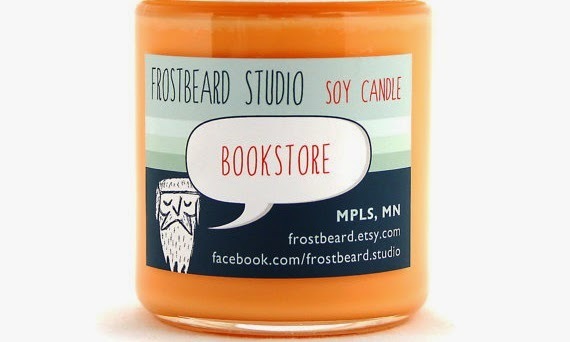 Inspired by Buzzfeed's list, I've found 10 awesome bookish items that is sure to win over any book lover. Basically, this is my Christmas wish-list. Okay, so this one is actually two gift ideas. Do you have those friends that you hesitate loaning your precious books to because...well, they don't always return them? Yeah. 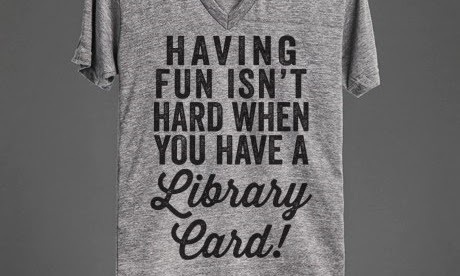 Well, it's time to make your personal library official. 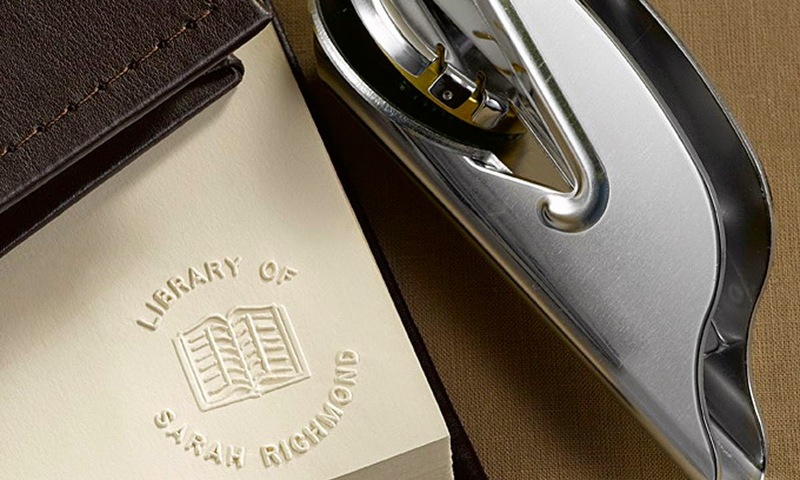 This here is a completely stylish and sophisticated way to claim what's yours. 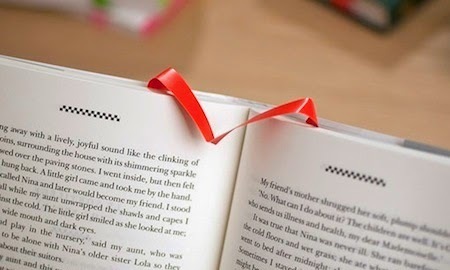 The book-lover's best friend. It holds your place. It gives you light. 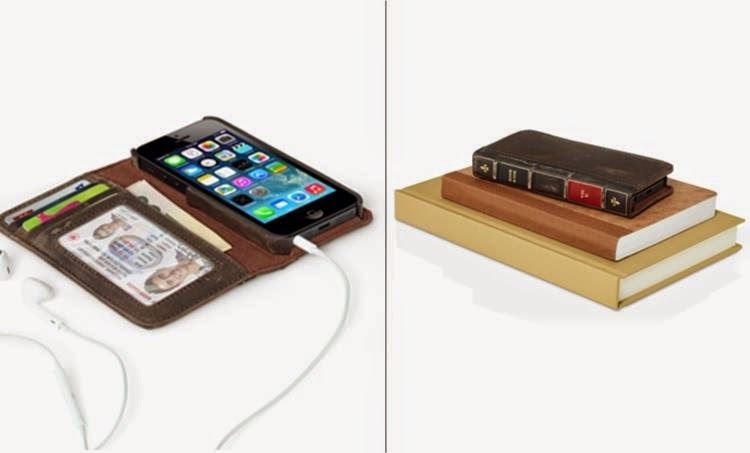 It stores your other favorite books. Honestly, it's a reader's dream. 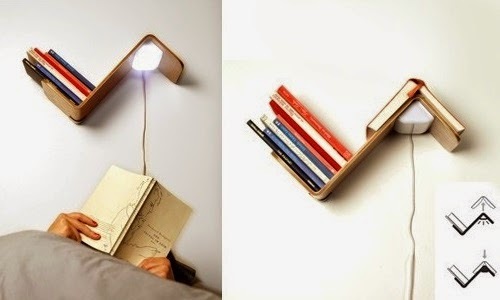 The light even automatically turns off when you put your book away. Because how many times have you fallen asleep with the lights on and you've lost your place? Yeah, me too. 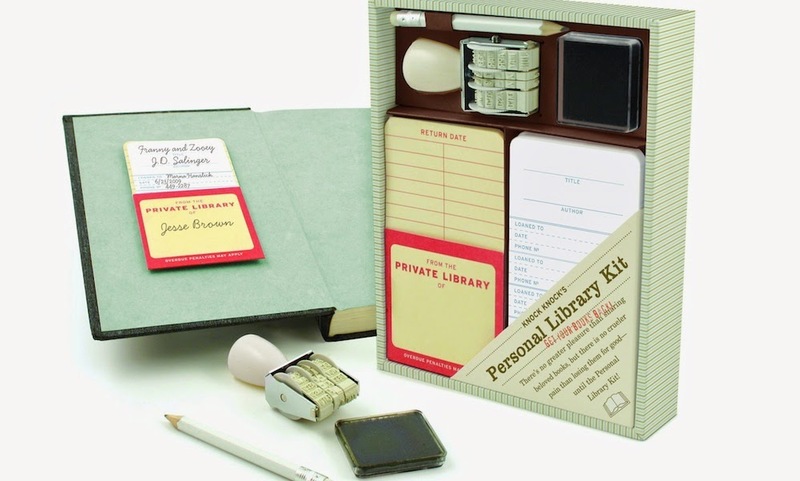 Perhaps of more appeal to a lady book lover, the point is: it's customizable. 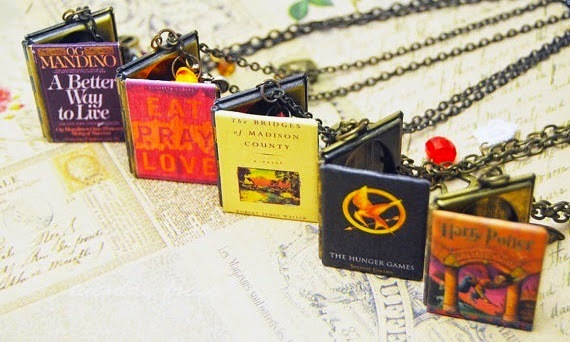 Your favorite book...into a locket. Wear it. Keep a picture of your favorite character inside. It's awesome-sauce. It always keeps your page marked! Even as you turn pages! Don't you see? No need to fumble around for a spare slip of paper. 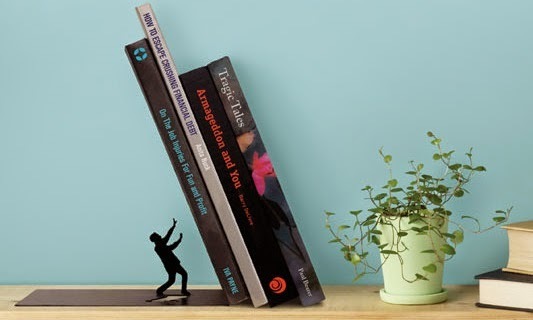 This here bookmark is always at the ready. First of all, the shirt is true. But second of all, it means so much more when you're a fan of Arthur, like me. Anybody else have the song stuck in their head now? Stylish and sophisticated. Nothing more to be said. Pun intended. I do enjoy a little humor with my books. 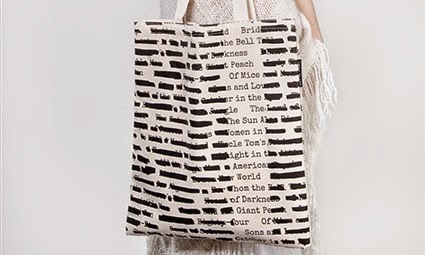 Every book lover needs something to tote all their books! This one is especially awesome, seeing as it was just Banned Books Week. And what's that smell you ask? "Timber, driftwood, hazelnut cappuccino and a hint of leather." Perfect. And this is just the tip of the iceberg, my friends. 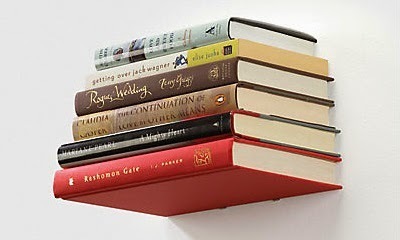 Anyone else has a prized possession necessary in their pursuit of books?